Visit our Traffic Control page for more information about the course. Implement Traffic Management Plan RIIWHS302D Certification is current for three years only, and must be refreshed after this period if you are wishing to continue employment. 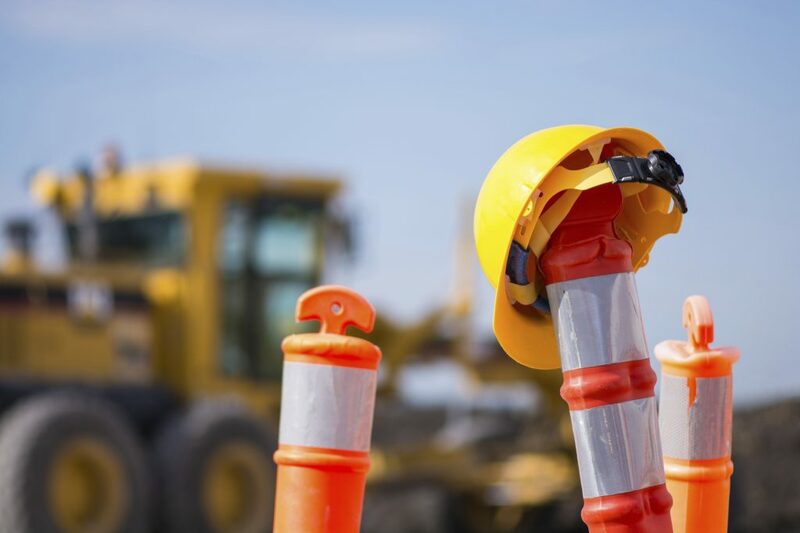 Traffic Management Melbourne training is specifically targeted at experienced employees who are already working in a traffic management role, or are seeking to take on a senior role within this area. Training Aid’s instructors use a full range of training techniques; these include face to face instruction, PowerPoint presentations, and discussion. Theory components include – comprehensive simulated traffic management plans which display Traffic Management procedures, appropriate guidance schemes, and traffic monitoring. More information about this course can be found here course description PDF. All students are expected to arrive for registration at least 15 minutes early at the premises where the course is held. This allows instructors to complete all necessary paperwork and sight photo ID. All Training Aid instructors are required to see at least one form of valid photo ID provided by each student. If a student does not show photo ID, instructors must refuse entry to the course. Suitable forms of photo ID are; a Passport, Driver’s License, Student Card or Proof Of Age Card. Please contact Training Aid if you are unsure if you have an acceptable form of ID. Participants, who arrive over 20mins after the scheduled start of the course, will be refused entry and not be allowed to participate in the course. Traffic Management Melbourne is a highly skilled area of training. Students who don’t have appropriate English Language, Literacy and numeracy skills will not be able to successfully complete all the areas of study in this course. Instructors are required to refuse participation to students who cannot demonstrate they have the appropriate skills. Training Aid has Language, Literacy and Numeracy tests available for students to complete if it’s not sure skills are up to the required standards. All participants are required to wear comfortable close which allow ease of movement for any practical units. Any student who does not satisfactorily complete all the required assessments and units will need to re-enrol as a full-fee paying participant if they wish to attend the class for a second time. Implement Traffic Management Plan RIIWHS302D targets experienced industry based staff who are either working within traffic management already, or who are seeking a senior management role within the area. Once all units of study have been successfully completed and all expected requirements have been met, participants will be receive a Statement of Attainment on the day of the training. A Plastic wallet size card will be posted to successful participants after the course. To Qualify Payment must be made and authorised when booking online. Only VISA AND MASTERCARD (0% surcharge fee) payment is accepted. Only VISA and MASTERCARD (2% surcharge fee) are accepted if paid on the day. Invoice payments can only be made if arranged prior to training and a valid purchase order/Authority to Invoice needs to be submitted. More information concerning Invoice Payments will be supplied via the confirmation email, in the ‘Invoice Payment Procedure’ section. To enrol in Training Aid Australia’s Traffic Management Melbourne Course, just select the date and campus that are best for you on the booking schedule below, and click. Fill in your details on the enrolment form, and press the submit button. Training Aid will send an email to you with everything you need to know about the training before you attend the course.